Are you looking for a garden shed installer? 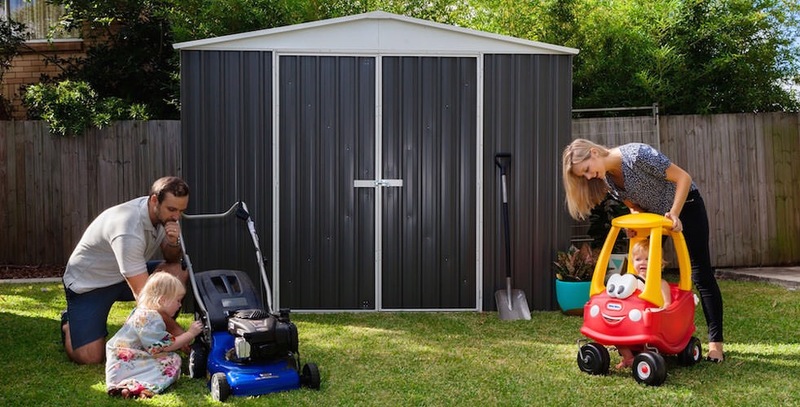 This is the list of garden shed Installers in QLD that we have found for you. Please note that ALL ARRANGEMENTS WITH INSTALLERS SHOULD BE DONE SEPARATELY.